Life after the FBI comes in many forms. James Wagner,67, former head of the Chicago Crime Commission and a 31-year veteran of the FBI, is expected to be named to the newly created post of inspector general of the Illinois Tollway on Monday, the Chicago Tribune reported. 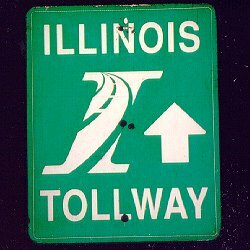 In January, Wagner was named chief of investigations for the Illinois Tollway. From 2000 to 2005, he headed up investigations for the Illinois Gaming Board. Wagner’s job will be to probe allegations of fraud, waste and corruption involving employees, officials and contractors. Posted: 10/18/10 at 9:01 AM under FBI, Milestone, News Story.